Galaxy Garage Door Service has been an industry leader in the garage door repair and installation industry for many years. The homeowners and business proprietors in San Diego, CA community know that when they need help with their garage door, they can call on us 24 hours a day. Whether you need emergency garage door repair service or something more routine, our company is available when you are. You don’t have to schedule appointment weeks in advance or wait around for hours according to our service window. When you call, we’ll be on our way to you. It really is as simple as that. We know there is no convenient time for a garage door to break down and leave you unable to access your garage, home, or business. 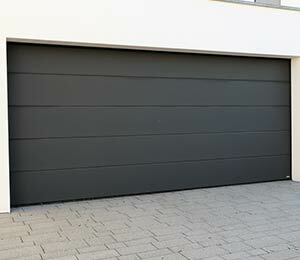 Your garage door is a prominent feature on your property as well as a significant investment. It’s only natural that you want it to look clean and have a modern style. Even more importantly, you need your garage door to operate safely. This is for your sake as well as anyone who visits your home or business property. 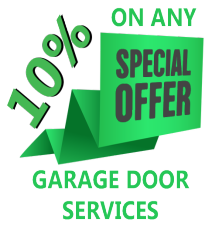 As soon as you notice a performance issue, we urge you to contact Galaxy Garage Door Service right away. It isn’t safe to repair garage doors with complex mechanical parts if you haven’t been specifically trained how to do so. Some garage door service companies in San Diego, CA try to cut costs by sending a sub-contractor to complete repairs or installation. We never do this at Galaxy Garage Door Service because it’s just not worth it. We have no way of guaranteeing the quality of the sub-contractor’s work or that he or she has the same firm commitment to customer satisfaction that we have. Our company is pleased to say that we employ all of our own staff. When technicians work for us, we know their background and capabilities. You might be surprised at how quickly having a broken garage door can inconvenience you. There is no worse feeling than not being able to leave home because your car is in the garage and the door won’t open. You may not even be able to get into your home or business because you normally enter through the garage. Whatever the situation, you can depend on Galaxy Garage Door Service to promptly make it right. We can even create an extra set of garage door keys for you on the spot. Because we work with garage doors every day at Galaxy Garage Door Service, we know what complex pieces of equipment they really are. Numerous parts work in coordination with each other every time you open or close the door. Like anything else with mechanical parts, eventually your garage door parts will become worn out. When this happens, it could cause the entire door to malfunction. 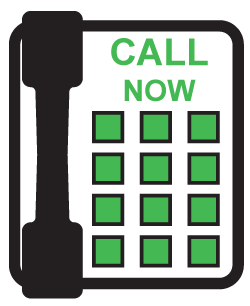 No matter how minor the garage door repair issue seems, we urge you to call us 24 hours a day, seven days a week. We are also happy to offer routine maintenance. Every garage door in your neighborhood could look exactly the same and still have different servicing needs. It also happens frequently that we get to a job site only to realize that the home or business owner requires more work on his or her garage than we originally thought. Because of this, we stock our fleet of service vehicles with numerous spare parts. This allows us to truly be ready for anything. We Provide Garage Door & Opener Shop in the following zip codes.